…extra dirty, and especially pretty in the setting sun. 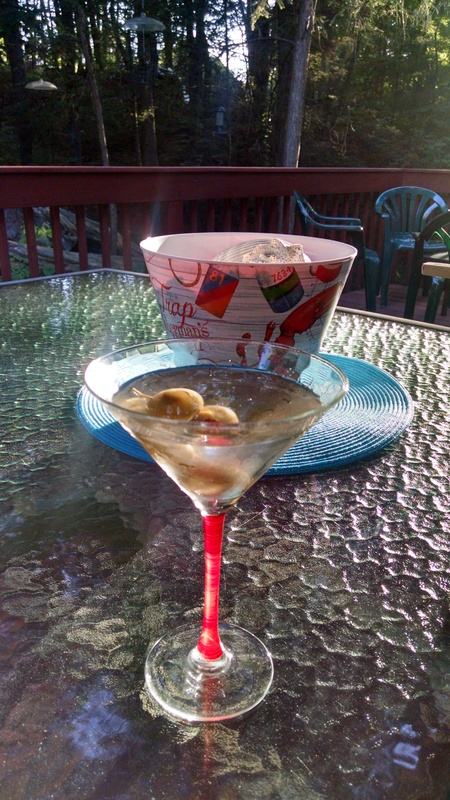 Posted on July 1, 2016, in Deep Thoughts & Fun Stuff and tagged dirty martinis, martinis. Bookmark the permalink. 2 Comments. Uh oh Kristi is in for a long long weekend…..